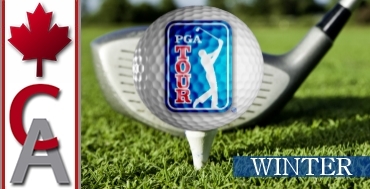 The PGA Tour is based on the 2017-2018 tour schedule. It is split into 4 tours using the seasons (fall, winter, spring and summer). A special thanks goes out to one of our founding member's CAN1003-John Fowler for his time spent creating this amazing tour for all of us to enjoy!.